A his­to­ry book about the actors club “Liv­ing Words” — a club formed by a group of tal­ent­ed Bul­gar­i­an voice actors back in 1926–1943. Author: Prof. Petar Petrov. 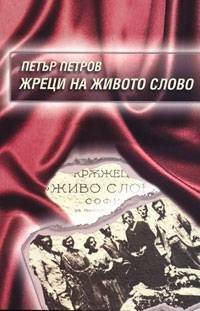 Pub­lished 2003. Body and cov­er design.